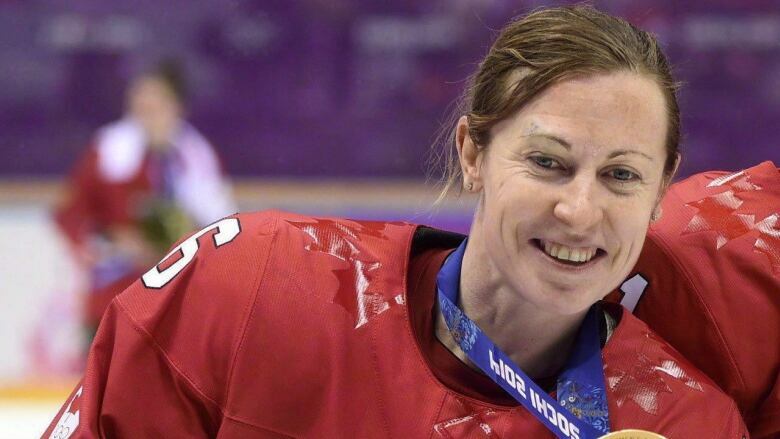 Women's hockey star Jayna Hefford and head coaches Ken Hitchcock and George Kingston have been named to the Order of Hockey in Canada. Hefford helped Canada to four Olympic gold medals and seven world titles over her international career. Women's hockey star Jayna Hefford and head coaches Ken Hitchcock and George Kingston have been named to the Order of Hockey in Canada. He guided the Dallas Stars to a Stanley Cup title in 1999 and currently serves as the head coach of his hometown Edmonton Oilers. He earned the Jack Adams Award as the NHL's top coach in 2011-12, and was twice named WHL coach of the year twice during his time with the Kamloops Blazers.